I have greatest hits, and you can now purchase them in one convenient bundle! Hard to beat that deal! Shorter descriptions: a reporter and the son of a conservative politician meet and then there are shenanigans; Jake’s best friend Adam ditched him five years ago, but now he’s back—is it for good? 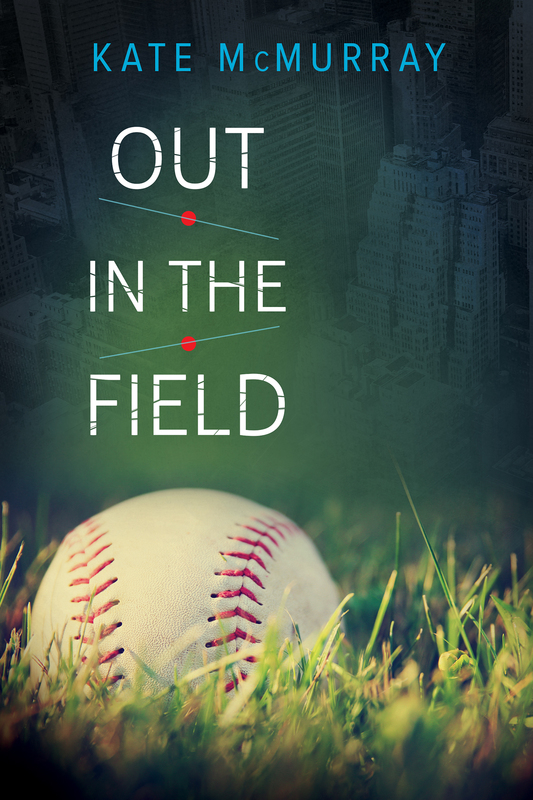 ; an opera singer meets the father of one of his student, and each helps the other get over his losses; old friends never quite seem to be in the same place at the same time—until they are; and the launch of my series about the guys who play for an LGBT baseball league in New York. You can also purchase through Amazon or the ebookstore of your choice. 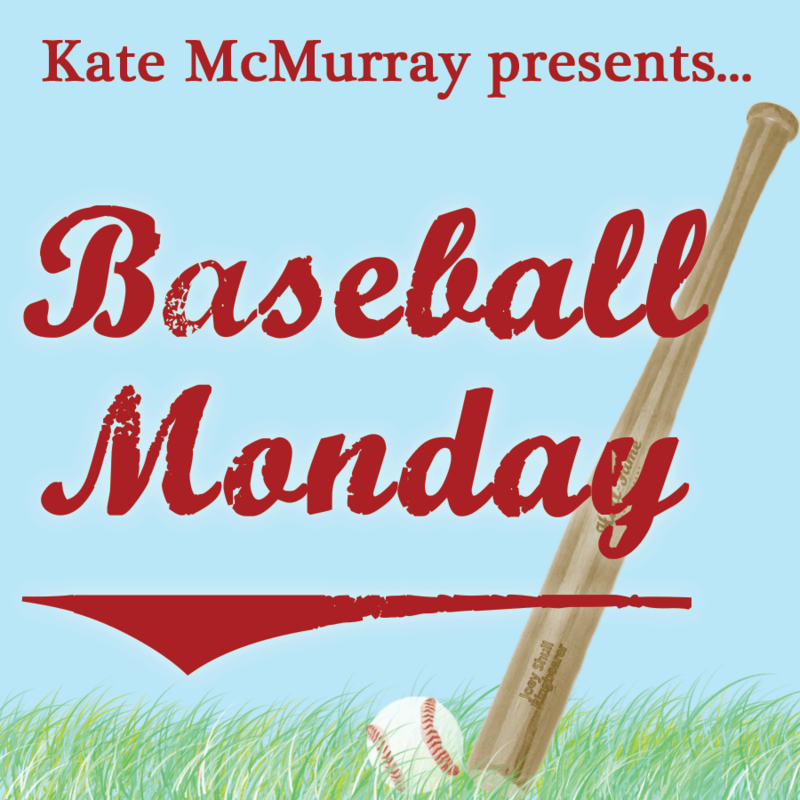 Before I even wrote a word of the Rainbow League series, I sat down one afternoon and came up with eight teams. I assigned each team a geographic neighborhood, either a borough or a neighborhood. So we have the Bronx Bombshells (a play on the Bronx Bombers), the Brooklyn Hipsters, and the Queens representing the outer boroughs. The other five teams are from neighborhoods in Manhattan and Brooklyn: the West Village, SoHo, and Hell’s Kitchen in Manhattan; Park Slope and Coney Island in Brooklyn. Some neighborhoods I picked because they have large gay populations, but some I picked just because they made good puns or team names. And some of the teams I came up with originally didn’t make the cut. I spent a lot of times making puns, basically. 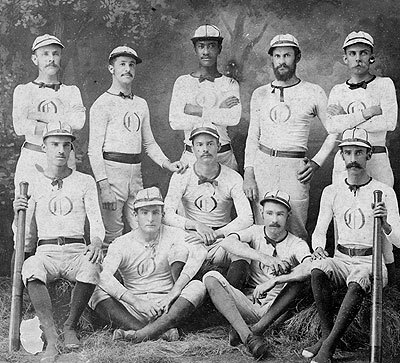 You can learn more about all eight teams by checking out the teams & players page. 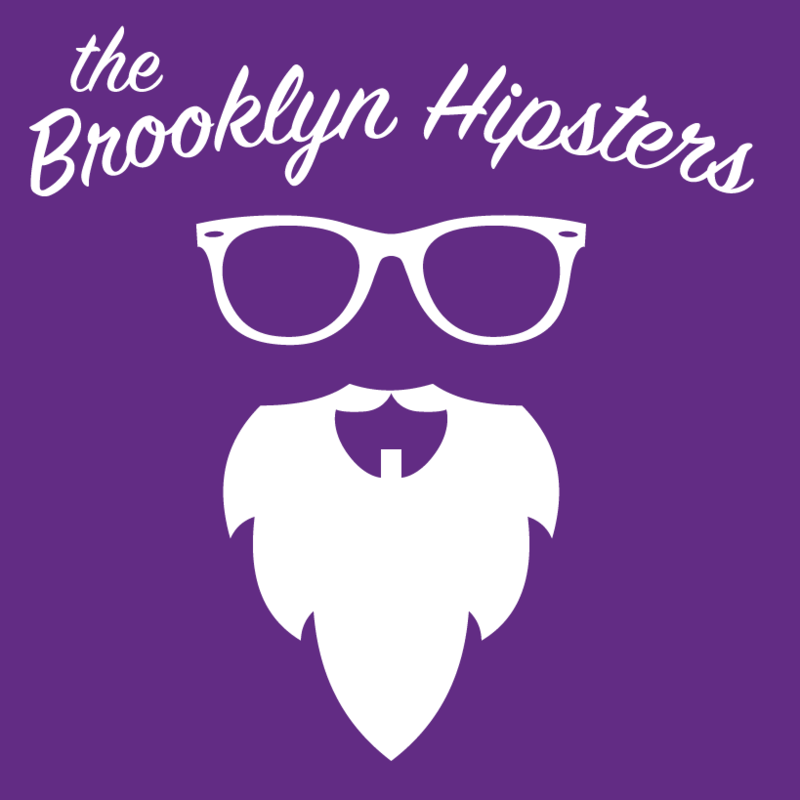 The team we spend the most time with in the first three books is the Brooklyn Hipsters. The team is captained by Josh, who is on the Rainbow League’s governing board. 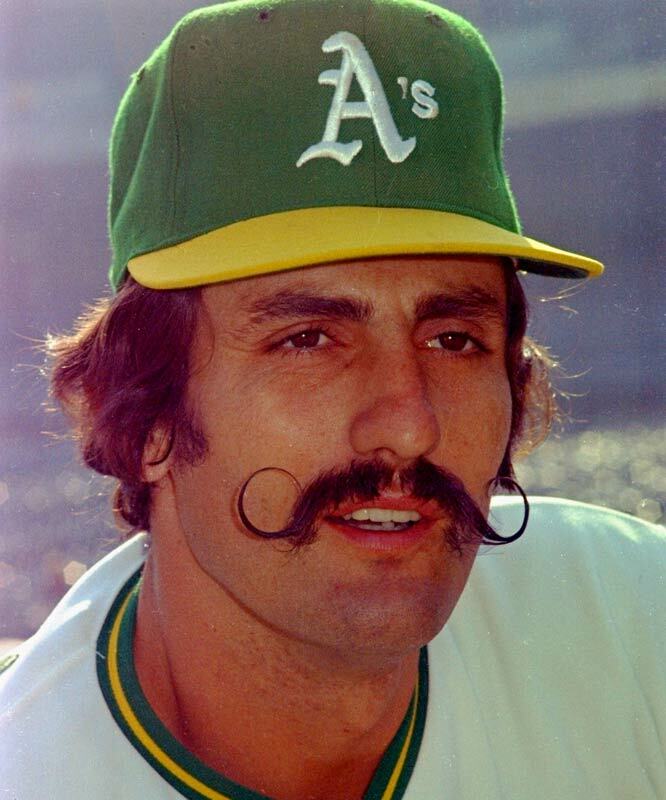 Josh is married to a burly Italian guy named Tony who doesn’t play baseball. In Book 1, Josh’s high school friend Ian moves to town, so Josh talks Ian into joining the team in order to meet new people. Ian meets Ty. Hijinks ensue. 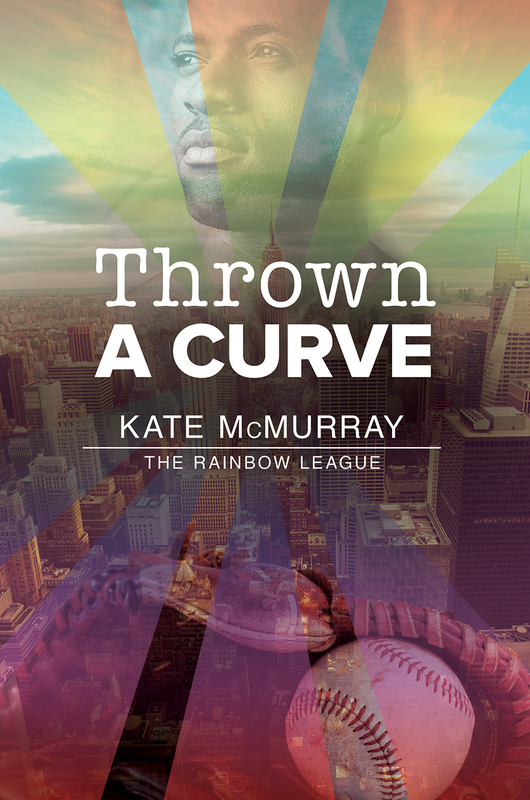 Their teammate Mason is a former professional player who left the Yankees because of an injury—Mason’s one of the heroes of Book 2. And Carlos and Nate play alongside them; they are best friends who grew up together in the Bronx. They’re the heroes of Book 3. One of the things I like about team sports as a subject for a novel is that there’s a natural camaraderie between teammates. I figured it made sense to have most of the series centered on one team. The beauty of this world, though, is that there’s a potential for more books, and the groundwork is here for the players from other teams to have their own romances. Anyone play for a team? 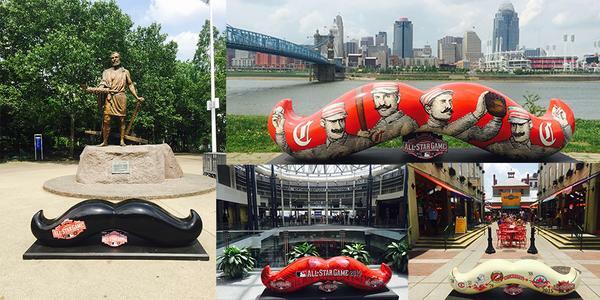 Or can you think of a punny name for a team based in your home town? 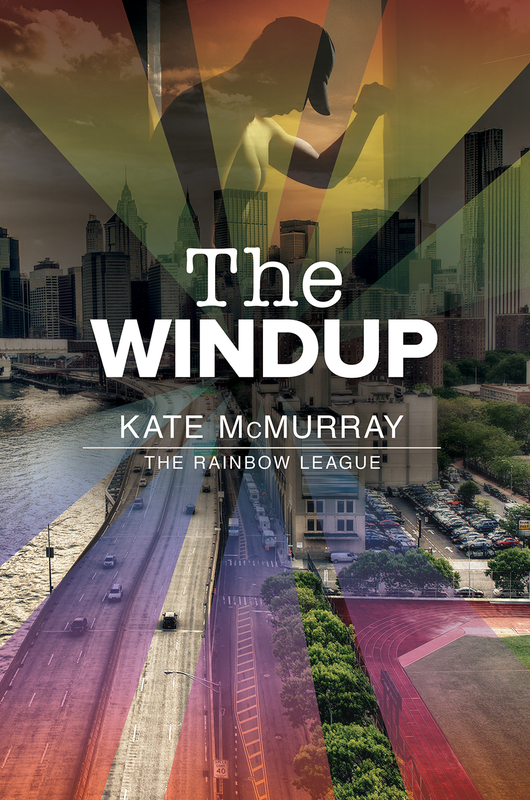 By the way, if you missed it last week, The Windup (Book 1) is available for pre-order from Dreamspinner. The book will be available April 24. And this is the LAST WEEK to enter the giveaway. I’ll announce a winner next Monday. 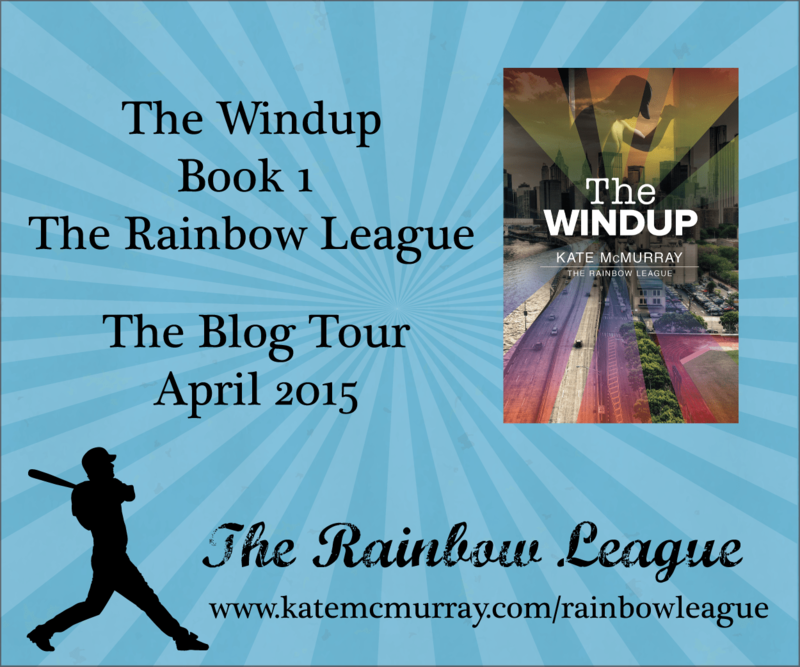 The Windup (Rainbow League Book 1) is now available for pre-order!